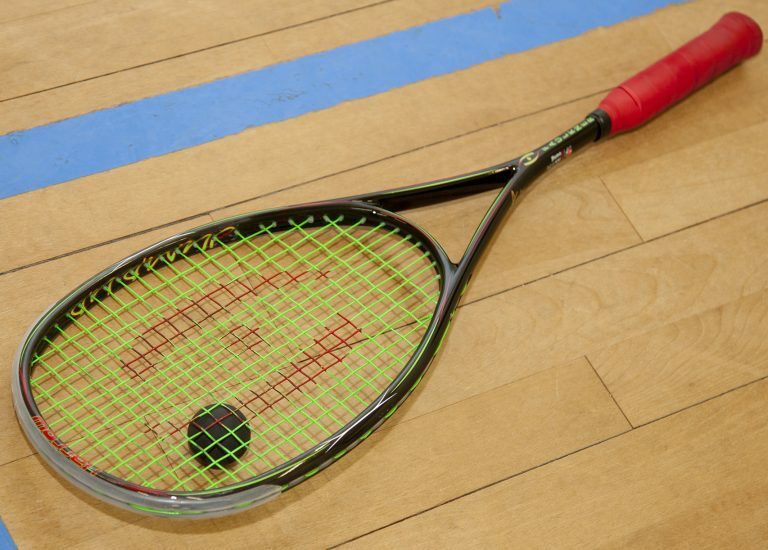 Squash has a long tradition at Martlesham since the club was founded in the late 1970’s. It has achieved a high reputation in East Anglia and at one time had 3 county champions in its ranks. 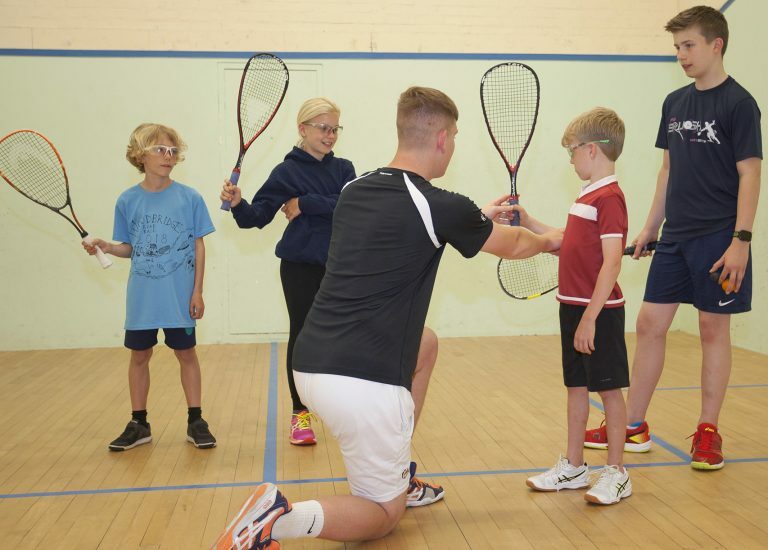 We are delighted to announce that Josh Turmel (Level 3 Coach) has joined Martlesham Leisure as Head Professional Squash and Racketball Coach. The Suffolk County player is an experienced Level 3 Squash and Racketball coach, ex-PSA World Tour player and 5 times Suffolk U19 Champion. Minis: Age 3-7 years (Beginners/new players). Development: Previous Squash or racket experience. Intermediate: Experienced and can hit consistently. For players looking for something more competitive than social squash we offer both Mixed and Ladies Only squash leagues at the Club. The Mixed Leagues have 5 players per box providing 4 matches in a 5 week period. Players can view the leagues and enter results online alongside the court booking system. You will need to register for this service and update your privacy permissions to use this facility. The Ladies Only league operates in a similar manner but is not available online.For more information regarding the Squash League structure and registering online please speak to Josh or a member of staff at Club Reception.